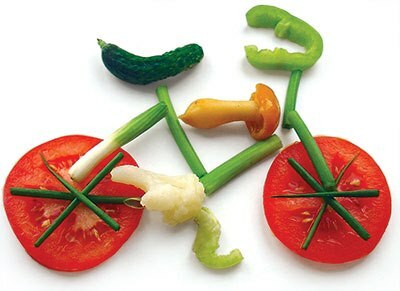 Volunteer to deliver meals by bike this Thursday morning with March for Meals on Two Wheels. Meals on Wheels West will be partnering with C.I.C.L.E., Santa Monica SPOKE and Sustainable Streets/SM Bike Center as part of a national campaign through Meals On Wheels Association of America. Volunteers will deliver meals to homebound community members by bicycle at this special event. This fuel-free alternative to delivering meals is a great opportunity to highlight Santa Monica as a bike-friendly city while supporting MOWW services to reduce hunger and isolation in the community. Please RSVP with Ellen Rabin through email at ERabin@MealsOnWheelsWest.org or by phone 310-394-5133 x 6 if you’re interested in participating. Be a part of March for Meals to demonstrate support for senior services and increase awareness of the growing incidence of senior hunger in our community. If you are unavailable March 21, you can arrange to deliver meals another day at your convenience. Categories: Cycling Adventures in L.A.